Adam Driver is not Keanu Reeves. 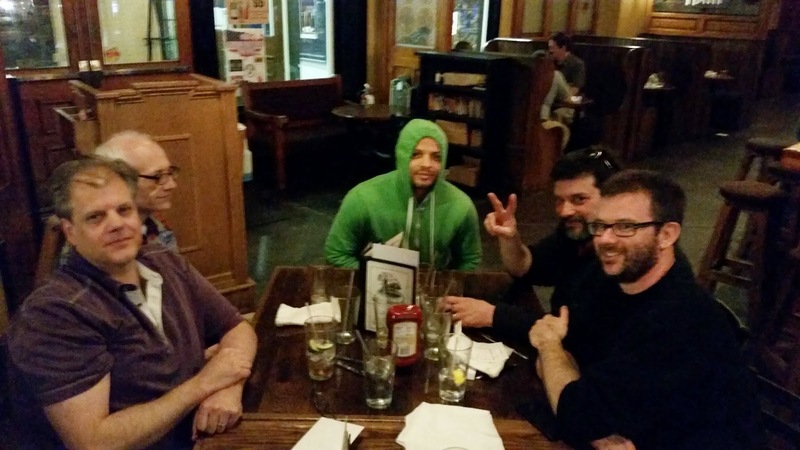 We had a great night of trivia at both venues last night. There were several new teams at The Granville this week and everyone enjoyed the game. Scores were a bit lower than in past weeks, but that happens from time to time. The Terrible Music round went very well as well as the Jeopardy! round. One team that pretty much led the whole time, The Smartest People at the Granville Inn, faltered in the last round. This week's winner was Honeybadgers. 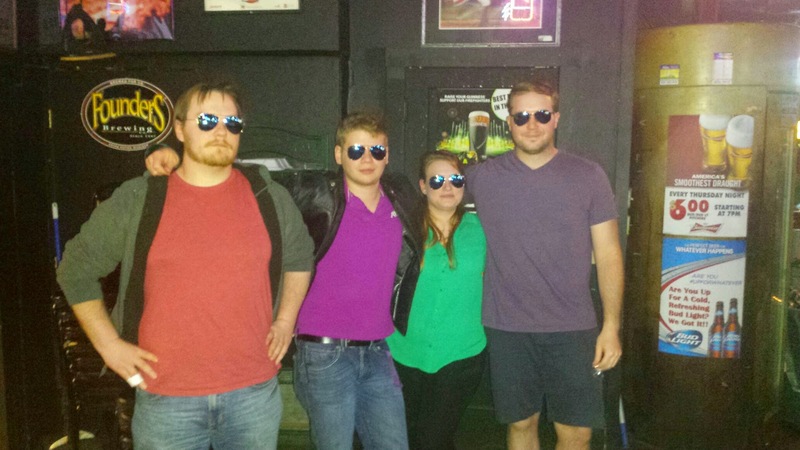 Honeybadgers wear their sunglasses at night! Over at Molly Malone's we started off a bit small, but all the way up to round three we just kept adding teams. We had some fun with the Massive Headaches round, despite some switched up answers. The Terrible Music round, aka Massive Headaches Part II, was a big hit. Most teams scored pretty highly on it. There were three or four teams that went head-to-head last night, but Iran (So Far Away) walked/ran away with the win. We threw in one more music question at the end to test your knowledge. Some of you did well in identifying the musical supergroup, The Traveling Wilburys. Here they are with "End of the Line."